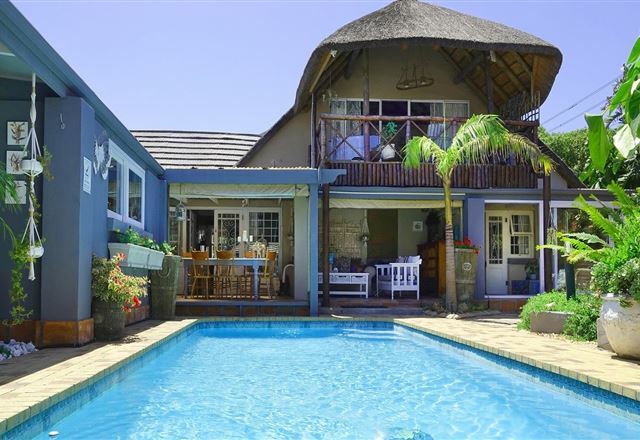 Upmarket, affordable business and holiday accommodation. 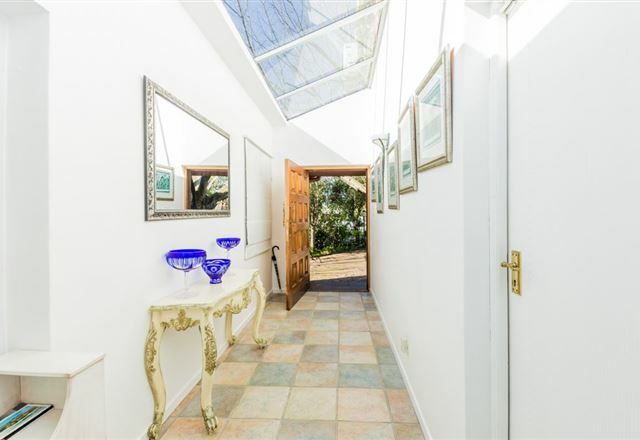 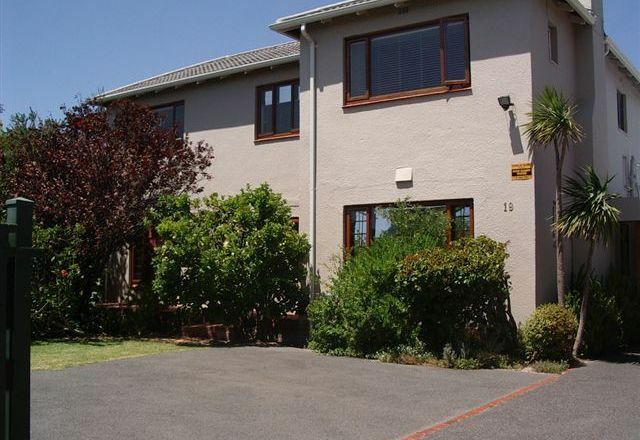 Close to Cape Town CBD, Waterfront, Airport, Winelands, Mowbray and Rondebosch Golf courses, Casino, restaurants and many other attractions. 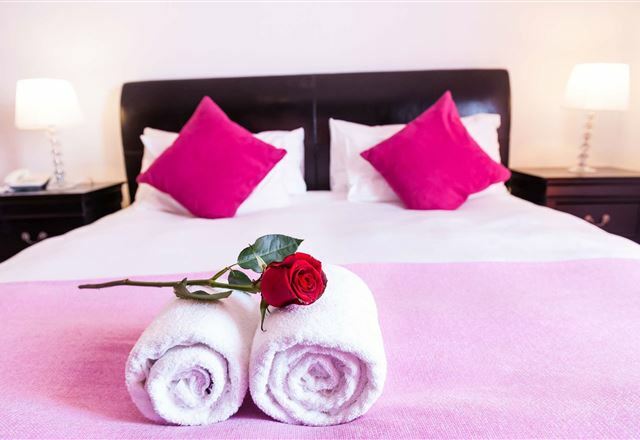 Bathroom amenities and tea/coffee facilities in all rooms. 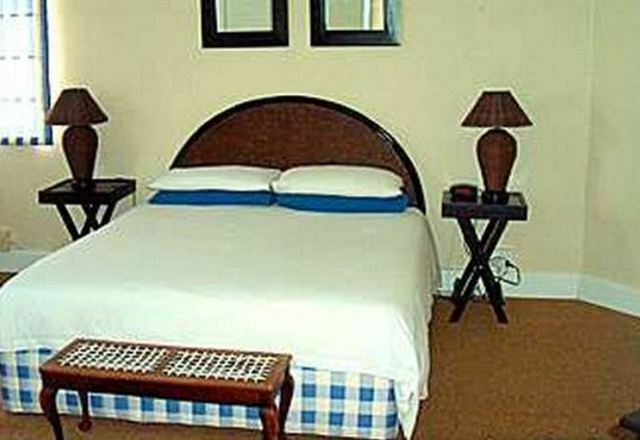 DStv, wireless internet. 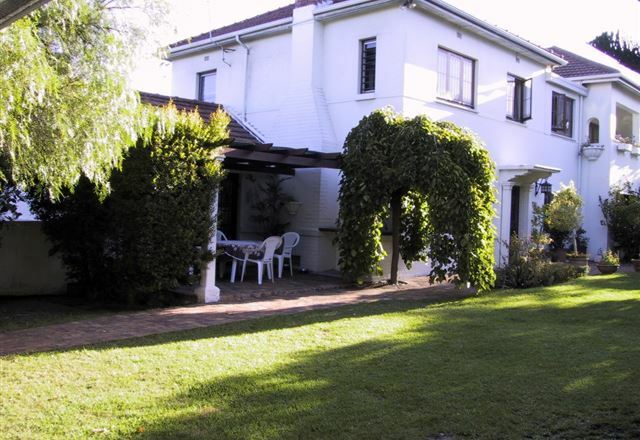 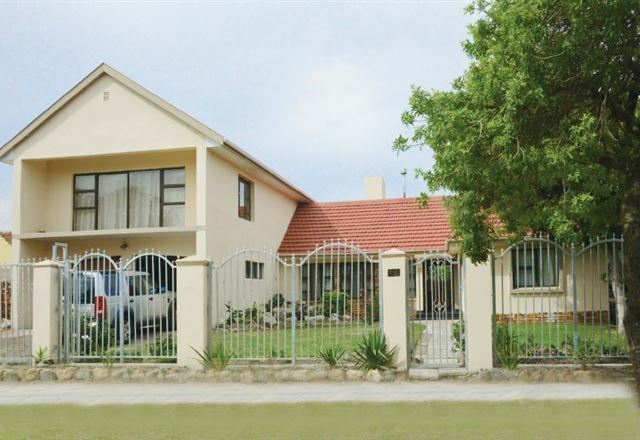 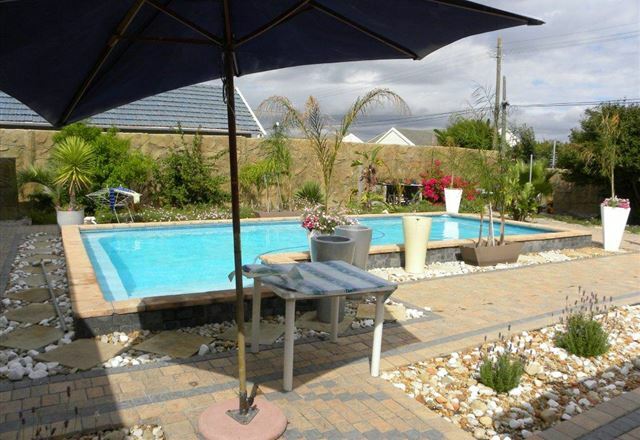 This is a beautifully appointed guest house situated in Pinelands, close to various shops and restaurants. 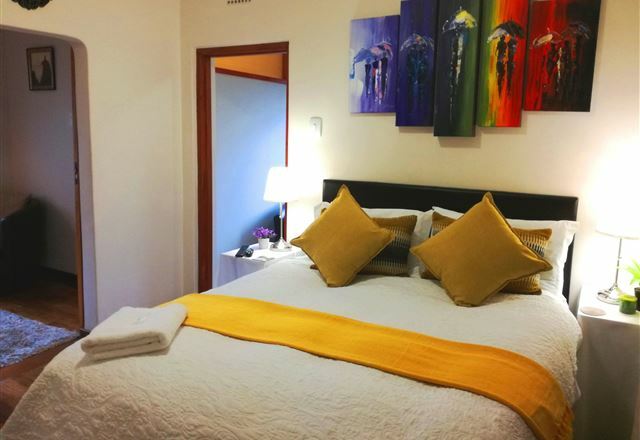 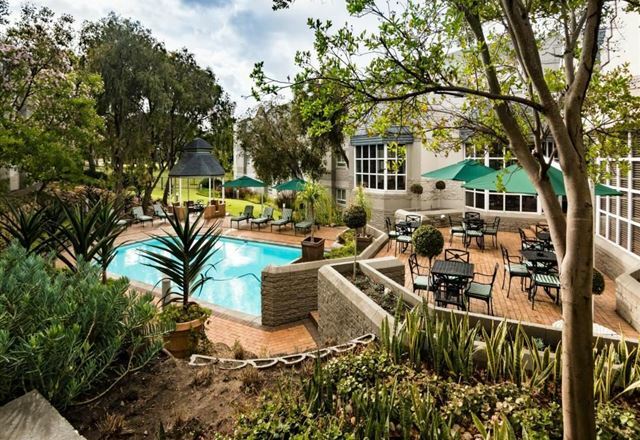 Situated in the old English-type suburb of Pinelands, with rooms overlooking the first green of Mowbray Golf Course, we are close to most of the major attractions in the Cape Town area. 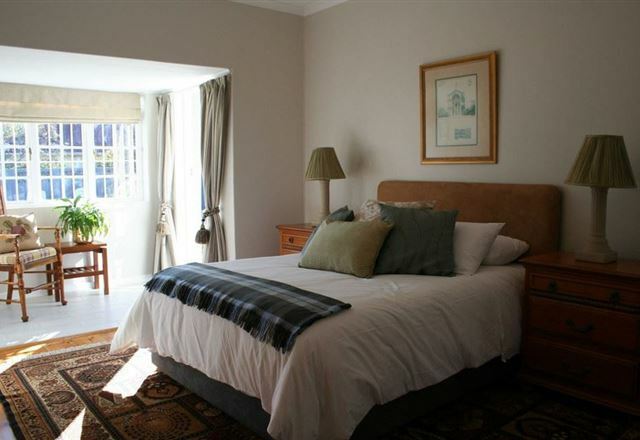 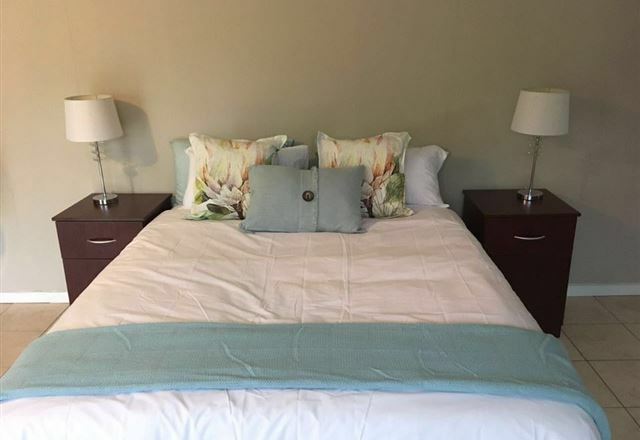 The Rosedale Guest Suite shares the property with the main house which is a national monument and is situated in Meadway, where the first house was built in Pinelands &apos;garden city&apos; in 1923. 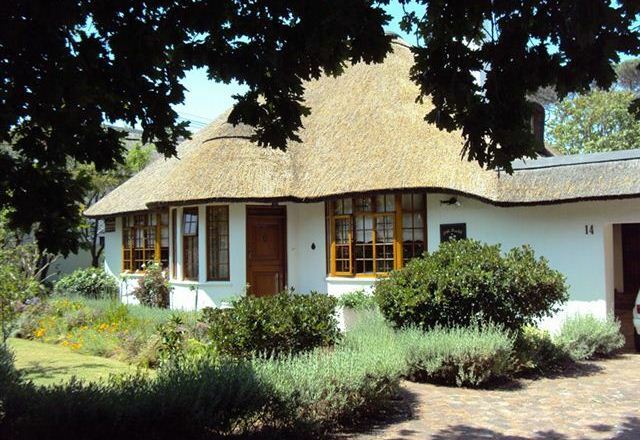 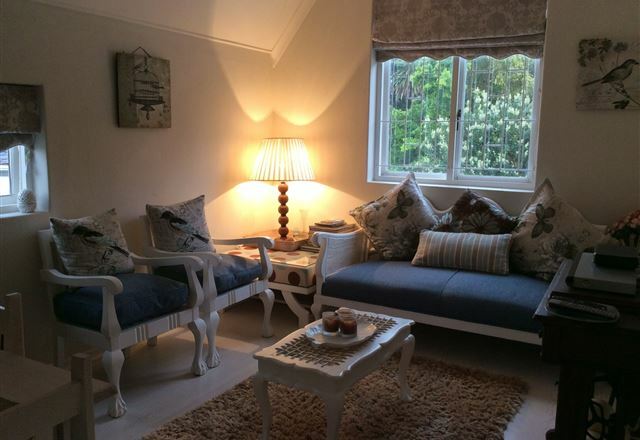 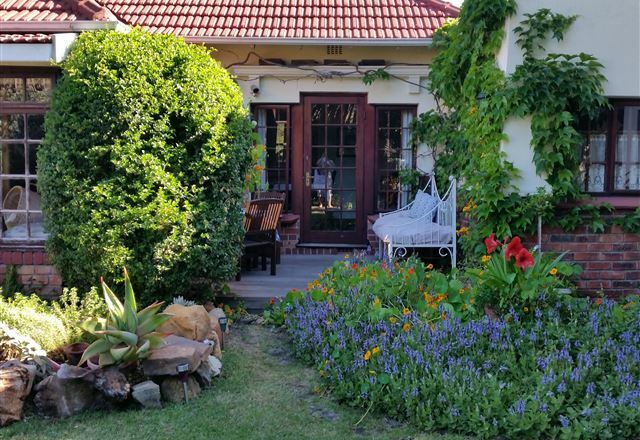 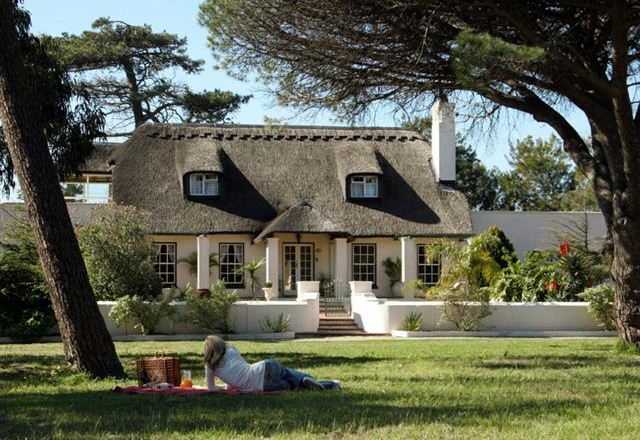 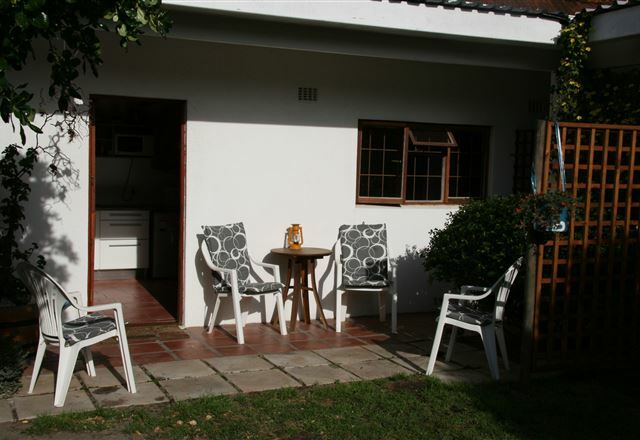 On Broadwalk is a quaint self-catering cottage with its own private entrance, set in the peaceful suburb of Pinelands. 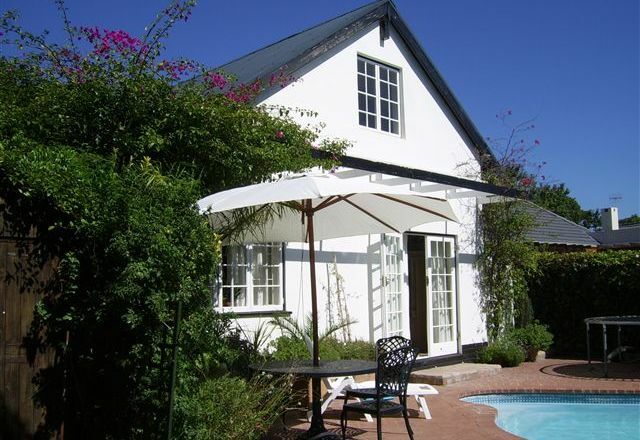 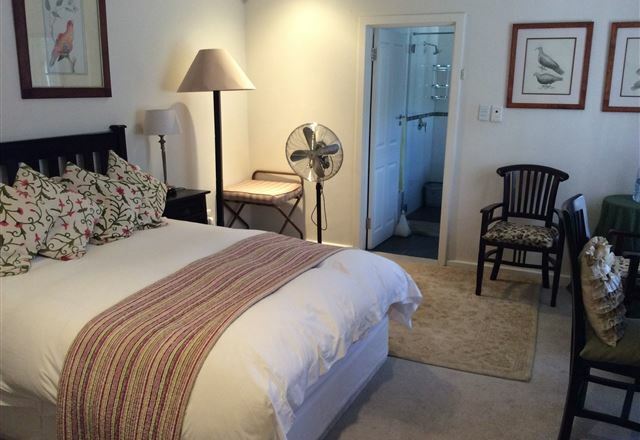 The cottage is ideally located approximately 9 km from the CBD and 14 km from the Cape Town International Airport.